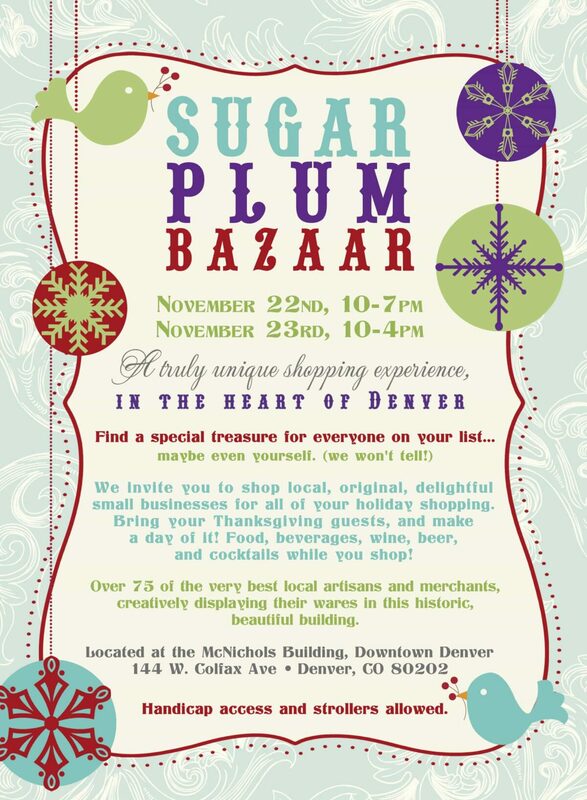 I’m getting super excited for the Sugarplum Bazaar coming up this weekend. I’ve been making jewelry like crazy and will have my staples as well as fresh new baubles hot off the forge. This holiday I’m drawn to the black/gold combination of oxidized sterling and 14k gold, as well as sparkling white drusies with pops of color like Ruby and Chrysocolla. 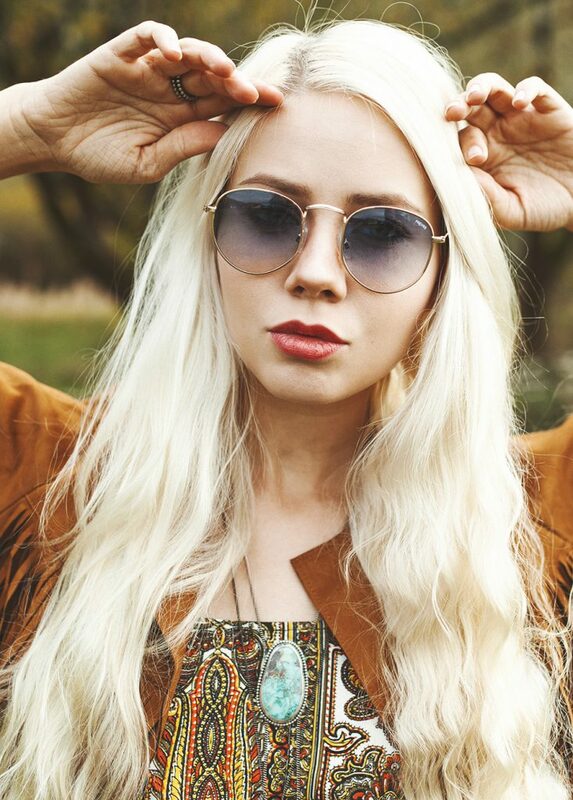 It’s all about the stones this season! No worries if you can’t make it this weekend to Denver to get your shop on, I have four more shows right after. If you visit this blogpost you can see all my upcoming holiday markets. Hope to see you before the New Year! Previous Previous post: Holiday Market Schedule is Here!